Not Simply For Keeping Vampires Away! Combat Vampires & A Thousand Other Potential Villains! 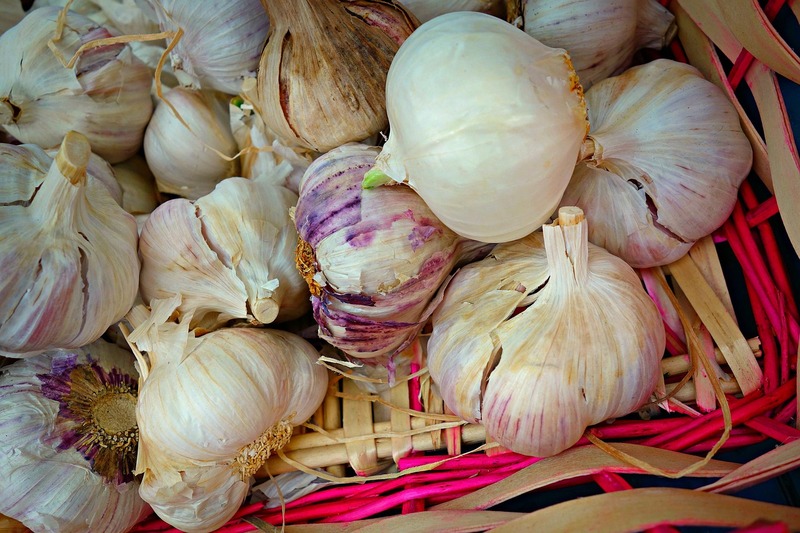 You must be living in Transylvania if you haven’t heard about Garlic! I promise not to bore you with another article detailing “the thousand benefits of garlic” – I’m going to keep it simple and tell you exactly how to use it and what for. There are hundreds of scientifically proven examples…..of the immune-boosting properties of Garlic. For example, garlic reduces the ability of E. coli to adhere to tissue and swim to other areas of the body – simply put Garlic is a body-guard. Garlic also increases immune function by improving our “natural killer cells” ability to grow. Meaning….quicker growth = stronger immune system = a reduction in cold and flu symptoms. Considering Garlic has shown immune enhancing benefits for fighting Candida, H. Pylori, and Cancer cells – colds and flu are a walk in the park for this powerful food. If you’re concerned with intestinal issues – yeast, candida, parasites, worms, etc. – an encapsulated (capsules) Aged Garlic Extract might be your best bet. If you feel flu or cold symptoms coming on… or worry that you’ve been exposed. Crush a clove of garlic, let it sit for 5 minutes (this allows the antimicrobial chemical allicin to activate), then place it in a spoonful of honey and swallow without chewing – it should glide down your throat like a slip-n-slide, AND who doesn’t love a spoonful of honey! (Not to mention the immune benefits of honey) By the way ….Great for kids! If you’re currently not cooking with garlic – this is a great time of year to begin! And…… If you’re interested in the broth or fire cider recipe …… please go to my Facebook page and post your demands! Sorry Dracula – I understand why you’re scared of it – It’s a powerful superhero!